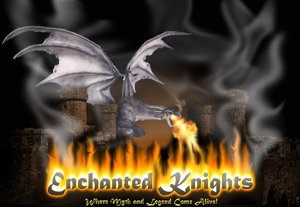 Many of these stories have been told for centuries, enchanting children and adults alike with their mixture of magic, mystery and truths older even than the stories themselves. 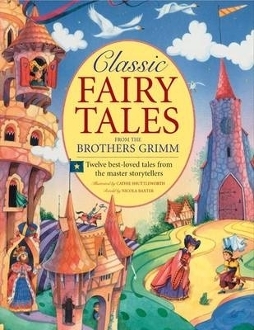 Here twelve best-loved tales by the famous German storytellers, the Brother Grimm are retold for the enjoyment of children today. Delightfully illustrated throughout with intricate and imaginative drawings.